The term ‘Baby Boomer’ is a moniker that describes people born between 1946 and 1964. Now, with their own children having grown-up and flown family nests, Baby Boomers are contemplating their situation and looking for ways to exercise their living inheritance. They are beginning to make a series of lifestyle choices not so readily available to previous generations, including emigration — part-time or full-time — to Mexico. While some Baby Boomers are comfortable financially, not all are — and financial developments over the last decade have left many retirees (or those coming up to retirement) on fixed incomes with less disposable income than before. Living costs have been rising around the world, and property taxes along with other forms of taxation are also taking their toll, as governments everywhere seek to increase their revenues. One of the consequences of this process is that some people are looking to Mexico as a place to simplify their lifestyle and reduce outgoings. As a result of the changing economic landscape, some of these Baby Boomers are seeking a place to live where essential outgoings are lower and their incomes stretch further. Mexico continues to offer attractive options in these respects as property taxes are low, house maintenance costs are a fraction of those in the U.S., Canada and Europe, and overall household and living costs can be lower. A recent trend among Baby Boomers with larger family homes which they have spent their life paying-off, is that they are now electing to ‘down-size’ to smaller houses, as part of a plan to purchase a home abroad or purchase a smaller house in their home country and acquire a second home abroad. The latter configuration is particularly popular with retired people who want to retain a foot-hold in their home country whilst also enjoying a home overseas, usually situated in warmer climes for use during the winter months, and providing a rental income in the summer. Some however, are seeking a complete break from their homeland and want to move abroad permanently. 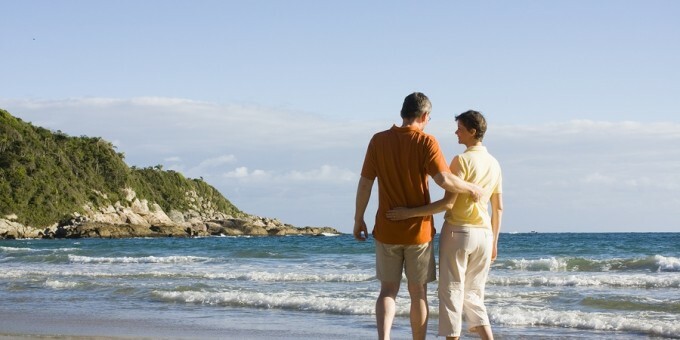 Americans and Canadians look to Mexico as a natural place for retirement, as the country offers attractive features including a good climate, good infrastructure and amenities, modern healthcare facilities, geographical proximity to the US and Canada, and excellent road and air connections. Where in Mexico are they going? As communications evolve, both in terms of physical communications (roads, airports) and communication technologies (internet), people are venturing further off the beaten track. Some areas in Mexico have been popular with expatriates for decades. For example, San Miguel de Allende and Ajijic/Chapala (near Guadalajara) are teeming with communities of foreign expats. The southern areas of the Baja peninsula, too, are already popular, although some areas in the northern reaches of the peninsula are quickly catching up: with even closer proximity to the US border and a number of major investment projects in that region, the scene is being set for hitherto-less frequented northern Baja to be ‘the next big place’ in Mexico. Locations like Patzcuaro and Morelia, situated in the mountains west of Mexico City, Veracruz and Campeche on the Gulf coast, Merida in the Yucatan, and San Cristobal de las Casas in the southern region of Chiapas, are just some of the places most foreign expats would never have considered moving to in decades past. Today, they are emerging as locations with significant living and investment potential. Puerto Vallarta has been booming for over a decade now, and the areas around Puerto Vallarta, like Nuevo Vallarta, Bucerias, Punta de Mita and Sayulita are now regularly considered by Baby Boomers as potential retirement areas along Mexico’s Pacific coast, which all offer easy access to Puerto Vallarta proper and its well-served international airport. Other towns along the Pacific including Mazatlan, Manzanillo and Ixtapa-Zihuatanejo are also emerging as serious contenders for future baby-boomer communities. In areas away from the coasts, up in the mountains and colonial highlands, places like Cuernavaca and Tepoztlan, Puebla, Oaxaca, Queretaro and Guanajuato and Aguascalientes are the kinds of places retirees are actively scouting in Mexico. 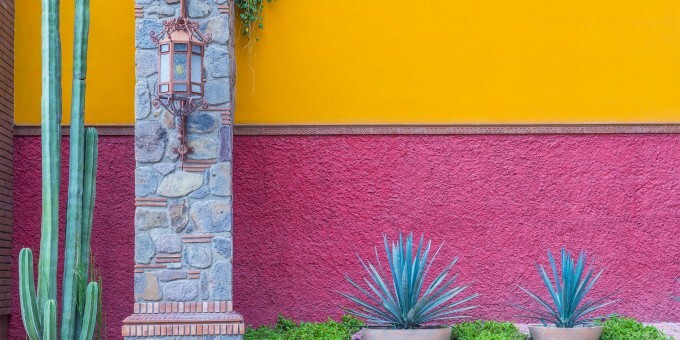 Our guides to Living & Lifestyle in Mexico share extensive information and knowledge about the places on offer and considerations you need to take into account as you plan your move to Mexico.